Invite your dress forms to the party! Give them a coordinating finial topper to go with your natural wood racks. 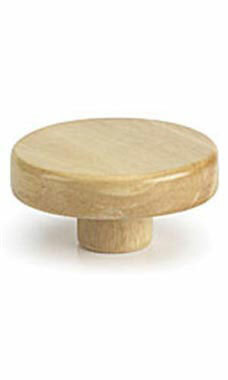 Draw the collection together with this fashionable natural wood block finial that comes with a sleek golden finish. These dress form finials pop right onto the foam neck of your dress form and can be easily interchanged.